Planning a Monarch ski trip but unsure where to stay? 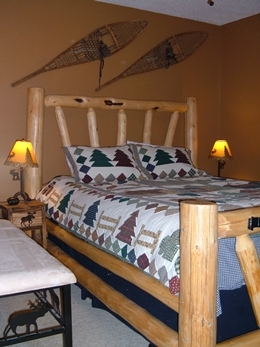 Ski TownCondos is the place to stay, only 3 miles to Monarch Mountain! Enjoy the comforts of home in this 2 bedroom condo, full kitchen, washer/dryer, limited wi-fi, and a hot tub in the gazebo!